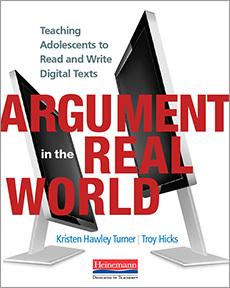 As many teachers know, students may be adept at text messaging and communicating online but do not know how to craft a basic essay. 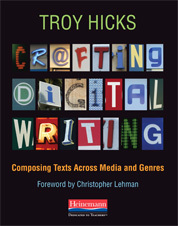 In the classroom, students are increasingly required to create web-based or multi-media productions that also include writing. 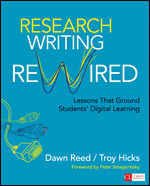 Since writing in and for the online realm often defies standard writing conventions, this book defines digital writing and examines how best to integrate new technologies into writing instruction. 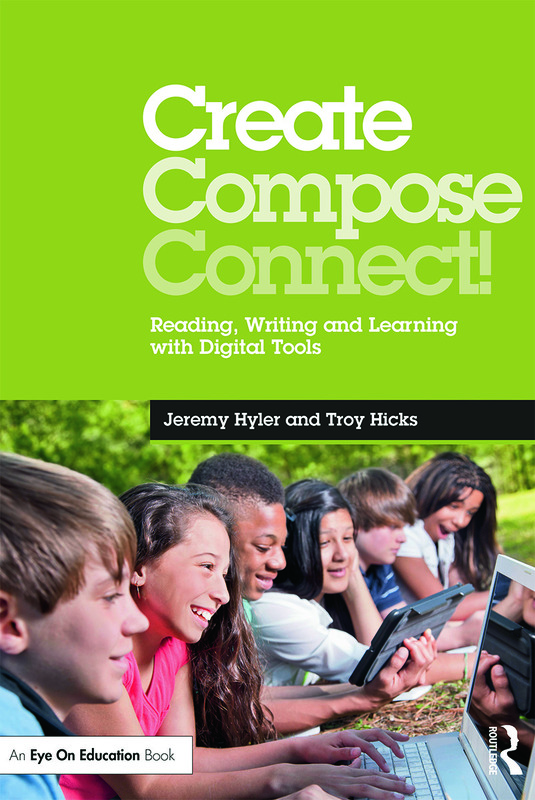 The authors address all of the issues that surround taking one’s students into online and digital environments. They begin with a discussion defining the nature of this type of composition. 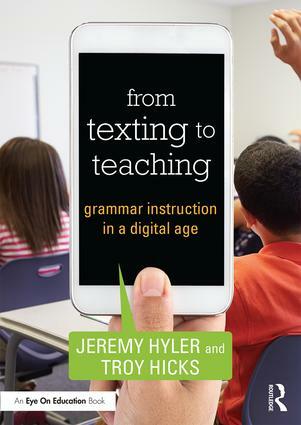 The text then moves into more prosaic concerns, those concerns that ultimately make or break the taking of instruction online or digital: issues of copyright, acceptable use policies, standards and benchmarks, assessment. I was impressed that even the physical layout of a computer lab was considered: the very physical positioning of the students and teacher has an impact on the overall learning ecology. 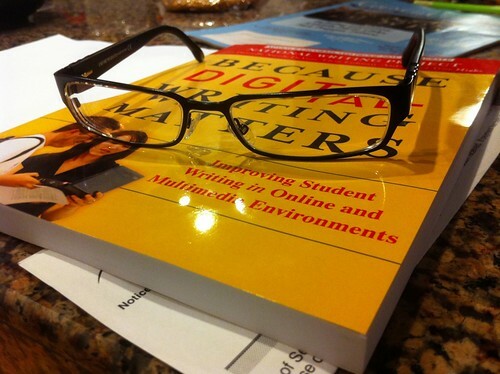 Because Digital Writing Matters speaks to the important idea of balance in many ways; talking first about the value of using writing to organize ideas in new and useful ways and then about the significant role that tinkering with technology plays in learning. You can do too much of either and the communication event fails to have an effect. Too much technology and not enough methodology and the writer or writing teacher becomes encumbered like a soldier whose sword has a one ton hilt. It won’t matter how sharp the blade is if you can’t lift the weapon. 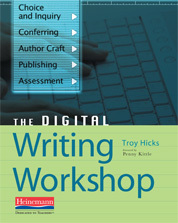 Kevin Hodgson’s Book Review — check out the link, because he has an embedded Glogster file there! Plus two more critical reviews, which I welcome, from reviews on Amazon. So, that’s what people are saying. I look forward to continuing the conversation.